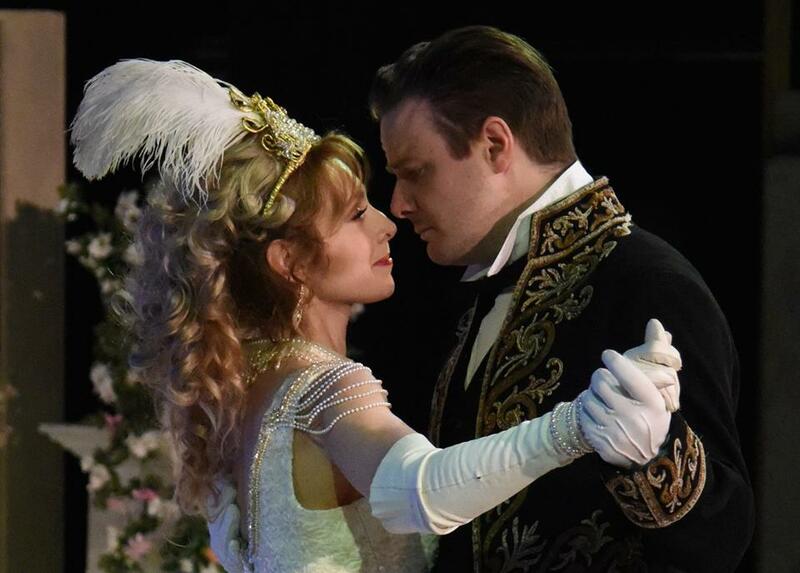 I’ve finally had a chance to sit down and sort through the beautiful production photos of the Merry Widow. Photographer Andrew Waltham has taken so many great ones I’ve had a hard time choosing my favourites. Please visit my gallery to see them!